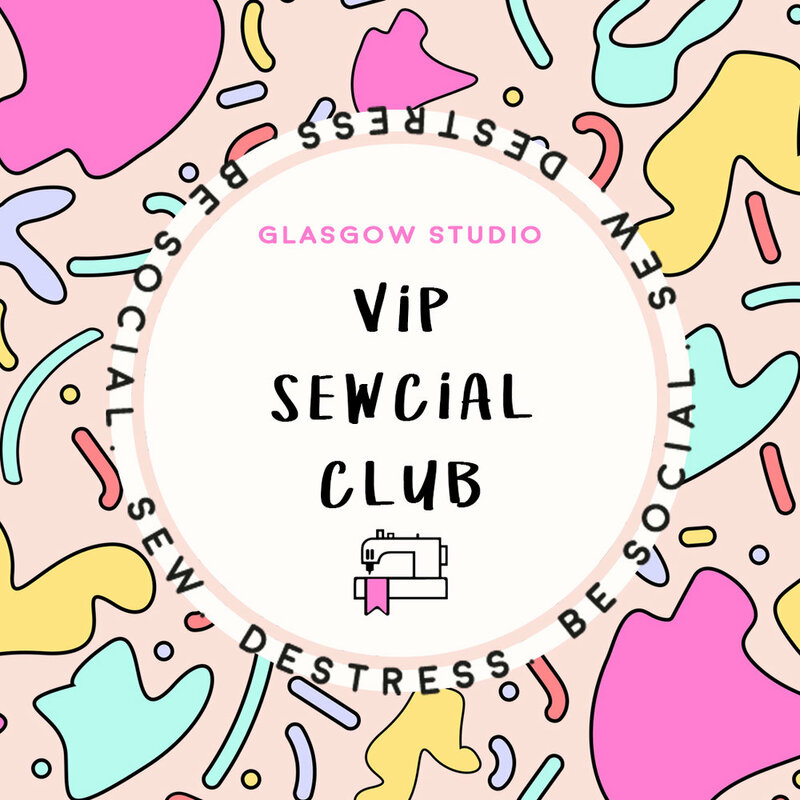 We now have a VIP Glasgow Sewcial Club! 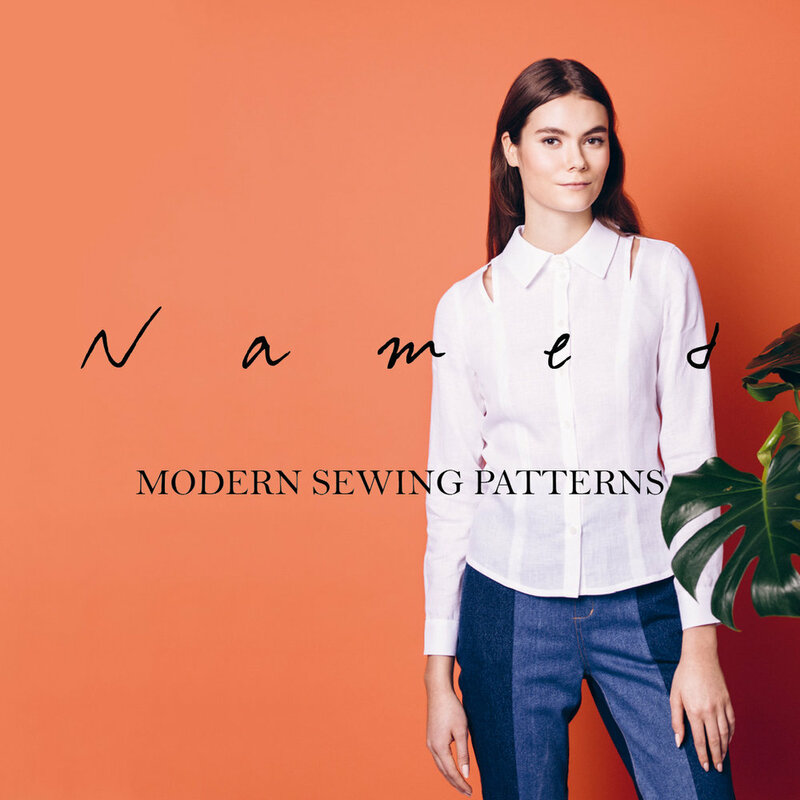 There is 6 month and 12 month packages available, for exclusive sewing perks and discounts! You may have heard of the VIP Sewcial club, well lucky for you we now have a couple spaces open in Glasgow! 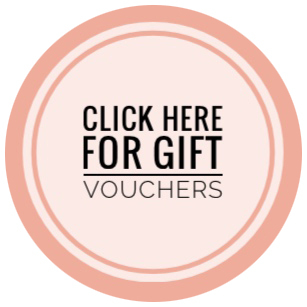 Click below to book for vip classes!